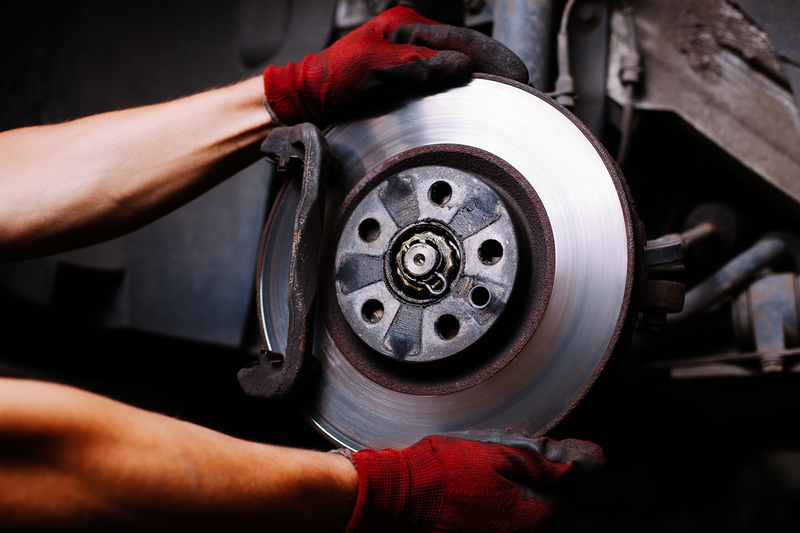 We have been a family owned and operated tire shop since 1985. 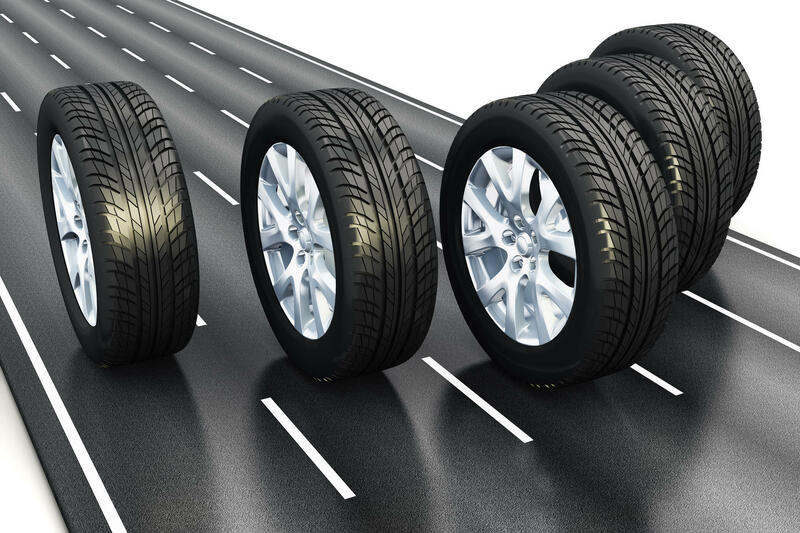 We carry tires for every type of vehicle, from tractor trailers to luxury cars. 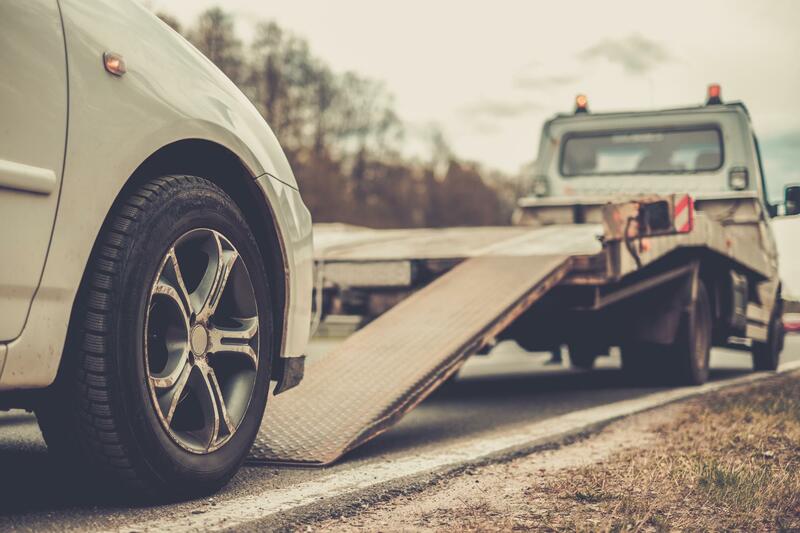 We also offer roadside assistance for commercial and passenger vehicles. In addition to our huge tire selection we also offer retreads on used tires. We are committed to excellence by providing an unmatched level of customer service for each and every customer. Call or visit today and let us get the tires you need! 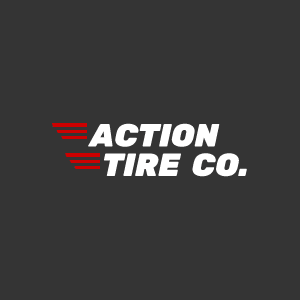 Currently there are no reviews for ' Action Tire Co '.